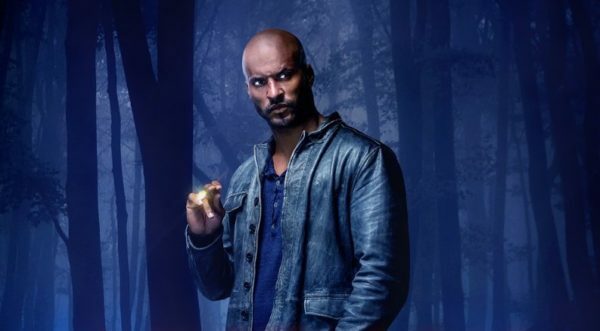 Starz doesn’t seem to be having much luck when it comes to the second season of its Neil Gaiman adaptation American Gods. 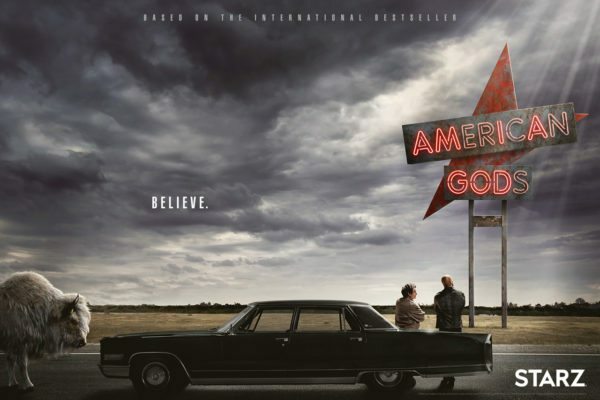 Season one showrunners Bryan Fuller and Michael Green exited the series back in November of last year, with actress Gillian Anderson choosing to follow them. The network then enlisted Jesse Alexander, who previously worked with Fuller on Star Trek: Discovery and Hannibal, to serve as co-showrunner on season two with author Neil Gaiman. 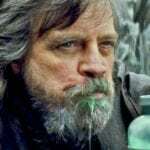 According to the site, production on the season two finale is six weeks behind schedule and “in disarray” after Alexander turned in multiple drafts, all of which were rejected by Fremantle and Starz. There’s said to be friction between the two companies, with Fremantle now having to spend frantically to finish the season after originally hoping to cut the budget after an expensive first season. 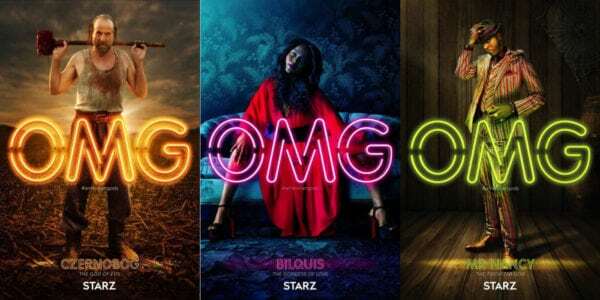 Assuming it actually gets finished, the second season of American Gods will air on Starz in 2019.